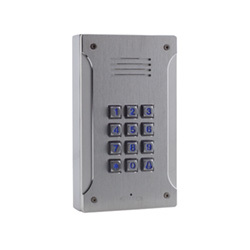 At Tador, we believe that our biggest asset is our customers, so we make the utmost efforts to offer skilled technical service and reliable products. 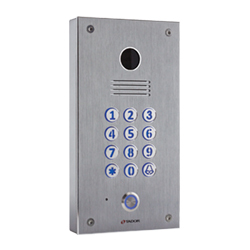 Tador has a complete line of access control products offering solutions to private houses, apartment buildings, offices, industrial units, gated communities, and condominiums. 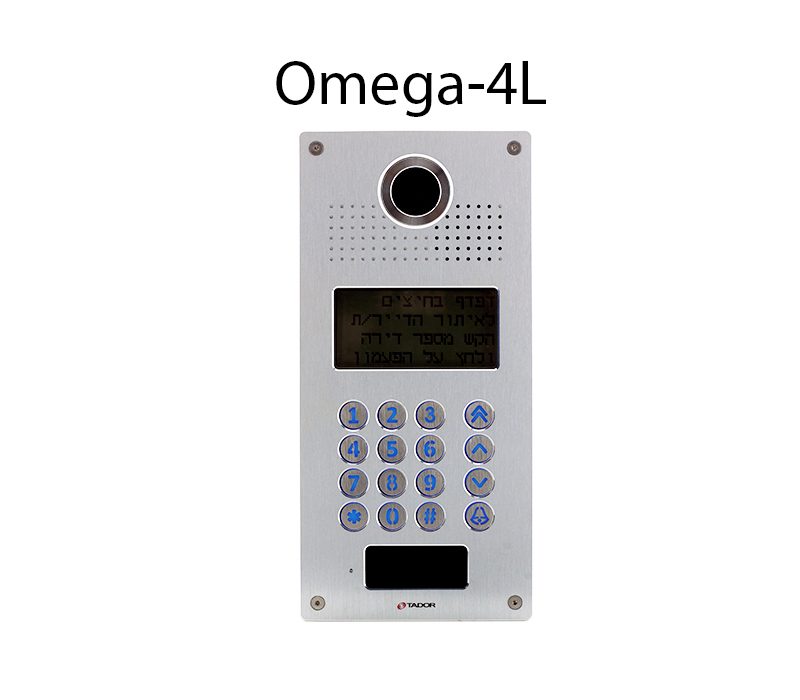 The range starts from single door controllers to complete multi-door system-based telephone entry, and includes a product line especially for telephone exchanges. 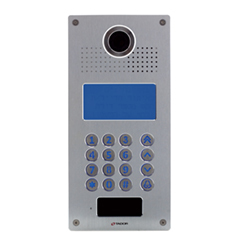 Tador products are professionally designed and produced by experts in the field of the access control, which ensures their friendly interface, reliability and genuine design. .